The﻿ incoming administration promises to use science to alleviate poverty, but it is facing an imminent economic crisis. Pakistan is reeling from a political earthquake — and researchers are both nervous and excited. On 18 August, the former cricket superstar Imran Khan is expected to be sworn in as prime minister. 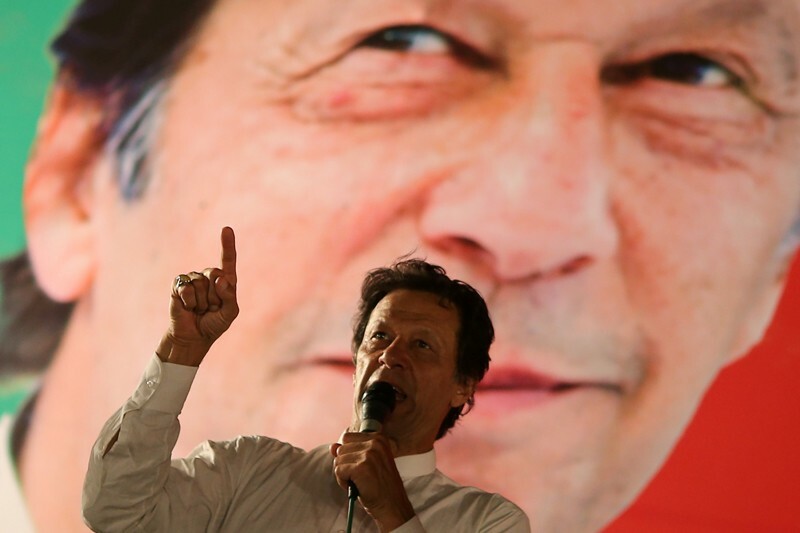 Khan’s win has come as a shock because few expected that his Pakistan Tehreek-e-Insaf (Movement for Justice, or PTI) party would defeat the country’s former ruling party and the main opposition. Khan arrives at a time when Pakistan’s research community faces big challenges, from an economic crisis that is strangling labs to a chronic shortage of research and teaching positions for its PhD holders. Although research policy featured little in the bitterly fought election campaign, Khan has a track record of using science and education to alleviate poverty: he has founded a cancer hospital and a technical college. Many researchers are now excited about what he can achieve on a national stage. “Imran is like our Kennedy. 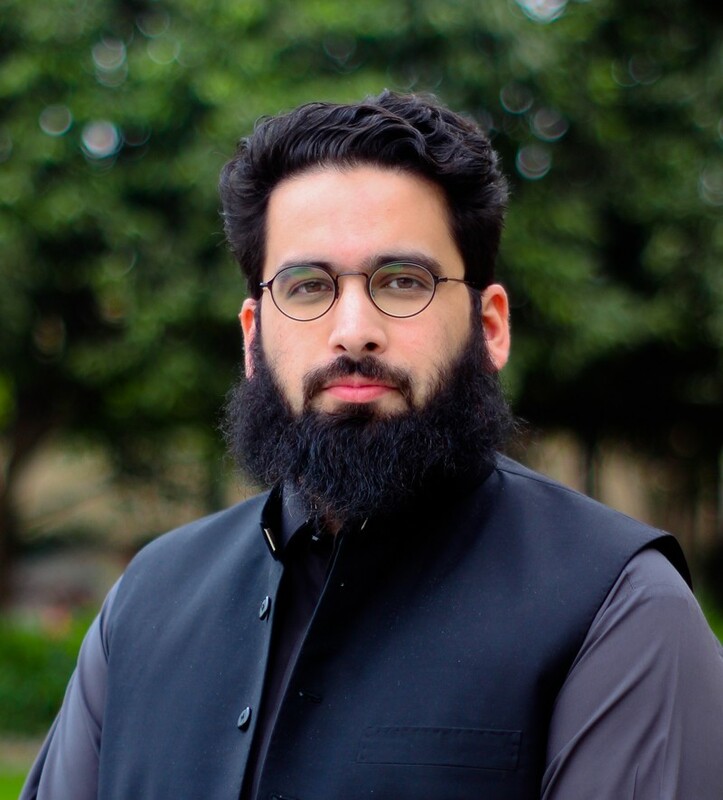 He can lead and he can inspire,” says scientist-entrepreneur Faisal Khan, a synthetic biologist at Cecos University in the northern city of Peshawar. He hopes that Imran Khan will aim high when it comes to tackling endemic corruption and rebuilding public services — the new prime minister is promising a more transparent government, clean water, a national health service and 5 million affordable homes. “I hope he will take a moonshot approach,” says Faisal Khan. Pakistan’s perennial problem in science and higher education is a shortage of internationally competitive public universities. There is no clear path to a research career in the country’s universities, which have weak links to industry and face political interference in senior academic appointments. But in spite of this, there is cross-party consensus that universities and research are important, says Athar Osama, a member of the Planning Commission, the government body that vets big research proposals. Pakistan now has 192 universities, most of which have been created in the past 20 years. But the universities funding and regulatory body, the Higher Education Commission, is in a constant battle to maintain quality in research and teaching. It is continually uncovering academics involved in plagiarism — including members of its own staff — and two years ago it shut down 57 PhD and master’﻿s programmes because of concerns over quality. Added to this, years of military rule have given military officers an oversized say in the nation’s affairs. Two of Pakistan’s universities are listed in the top 500 of the latest QS World University Rankings; one is the National University of Sciences and Technology in Islamabad, which was established when a number of military training colleges amalgamated, and is run by a retired general. The other is the Pakistan Institute of Engineering and Applied Sciences, near Islamabad; it is a spin-off from the Atomic Energy Commission, which runs the country’s nuclear programme. It is difficult for civilian administrations to refuse, or carry out due diligence on, funding requests that are backed by military or industrial interests. However, former science minister Atta-ur-Rahman is convinced that change is coming. Khan supports appointments based on merit and will protect the independence of institutions, says Atta-ur-Rahman, who was science minister from 2000 to 2002 and universities minister from 2002 to 2008, under the most recent military government. He is now close to PTI. Atta-ur-Rahman is hoping to play a role in science and innovation policy in the new government. He is lobbying the new government to revive a policy from his time as universities minister, in which the state paid for 2,000 students per year to enrol in PhDs at universities abroad. He's also calling on international universities should partner with Pakistani ones to improve local university quality and conduct joint research. Atta-ur-Rahman established the Pak-Austria Institute of Applied Sciences and Technology, north of Islamabad — a joint venture with Austria’s network of Fachhochschule technology institutes. But Faisal Khan urges the new government to proceed with caution. He is a beneficiary of the policy to send PhD students abroad — he returned from the University of Oxford, UK, in 2013 — and he says that it has created a small army of unemployed young people who returned home with no offers of a job. They have established the PhD Doctors’ Association. In June, they organized a demonstration in Islamabad, complaining that the government has abandoned them. Faisal Khan says there was never any follow-up after his return from Oxford: “The government still hasn’t asked me what I’m up to.” He co-founded an incubator for start-up companies called Peshawar 2.0, and set up a lab at Cecos University in Peshawar that uses synthetic biology to manufacture enzymes for food processing. “I have 200 PhD-level CVs on my desk and no jobs to give them,” says Khan. He also points out that joint ventures with international universities are expensive and benefit relatively few students. The Pak-Austria Institute of Applied Sciences and Technology will cost the provincial government 8.6 billion rupees (US$70 million) over eight years. Atta-ur-Rahman says that after he left office in 2008, subsequent governments ignored his plans to provide seed grants for postdoctoral research projects and establish a tenure-track system for researchers. As scientists wait for the new government to take office, they face an immediate challenge. Decades of corruption have brought the economy and the health system to its knees, says former public-health minister Sania Nishtar. Days before the country went to the polls on 25 July, the central bank stopped international foreign-currency transactions because of a shortage of foreign reserves. This has particularly affected researchers, because they now need to obtain extra central-bank permissions before buying equipment from other countries. “The fallout on our capacity to do research will be immense and irreversible,” says Sabieh Anwar, a physicist at the Lahore University of Management Sciences. Anwar says that the central bank’s policy could “bring academia to a permanent halt” if researchers cannot instantly order supplies. Faisal Khan also acknowledges that there will be hard times ahead, but says a rare opportunity has opened up for genuine reforms. The new government needs to evaluate its priorities, consult widely and not just copy what happened before. “I hope they don’t go for the spray and pray approach,” he says. Correction 21 August 2018: A previous version of this story erroneously stated that the cost of the Pak-Austria Institute of Applied Sciences and Technology would be the equivalent of one-fifth of the total Higher Education Commission research and capital budget for 2018–19. In fact, the cost of the institute will be spread over eight years, so this comparison with an annual budget total is not accurate and has been removed.